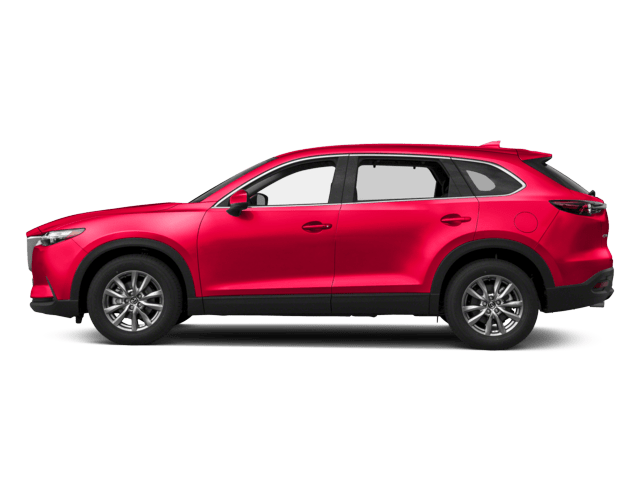 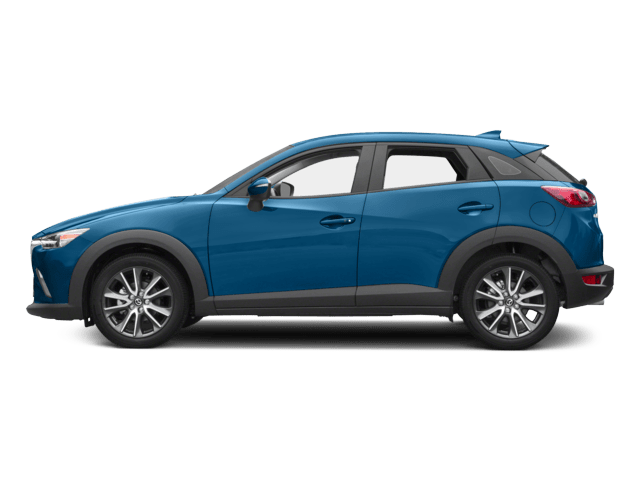 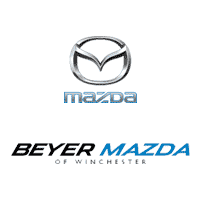 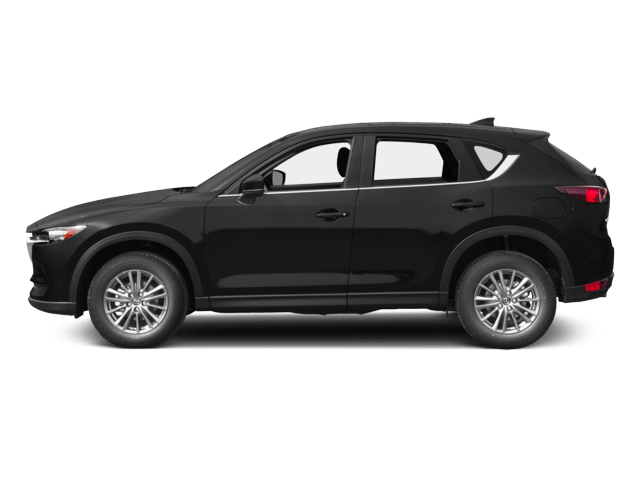 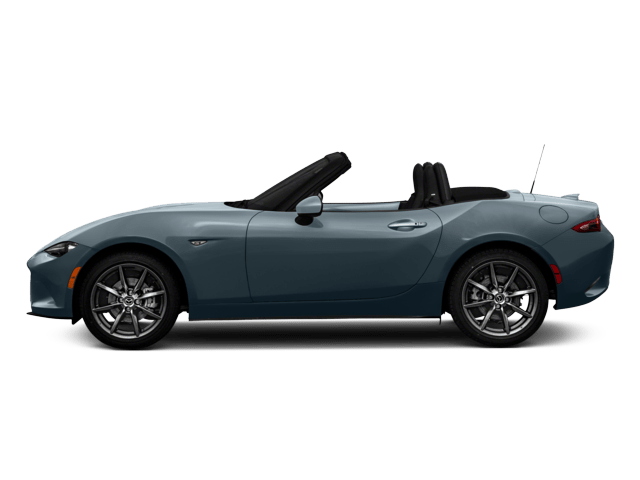 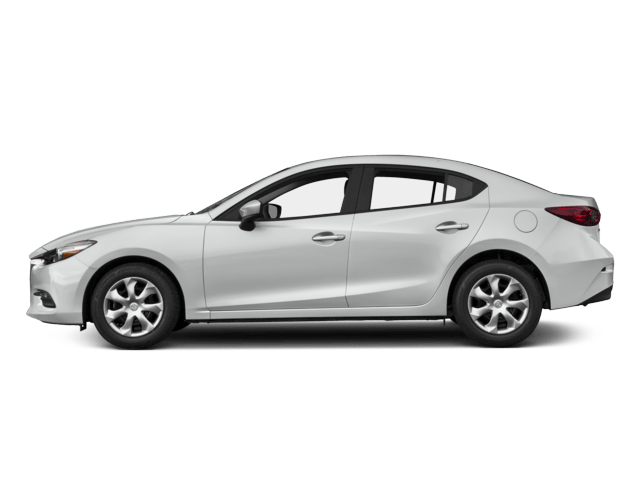 You Are Here: Home > Mazda Car Care – Accessorize Your Mazda! 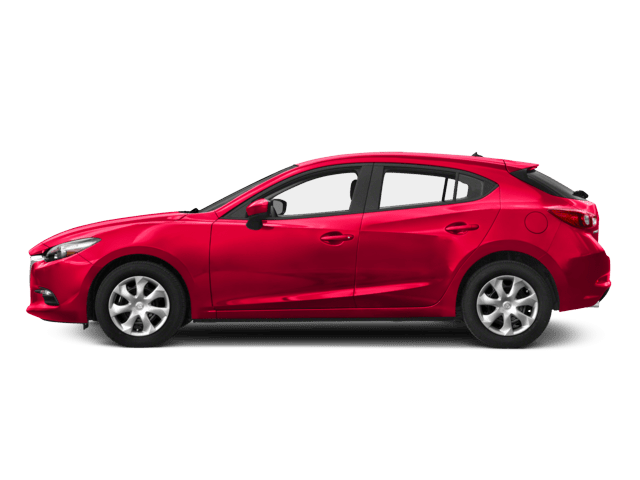 Mazda Car Care - Accessorize Your Mazda! 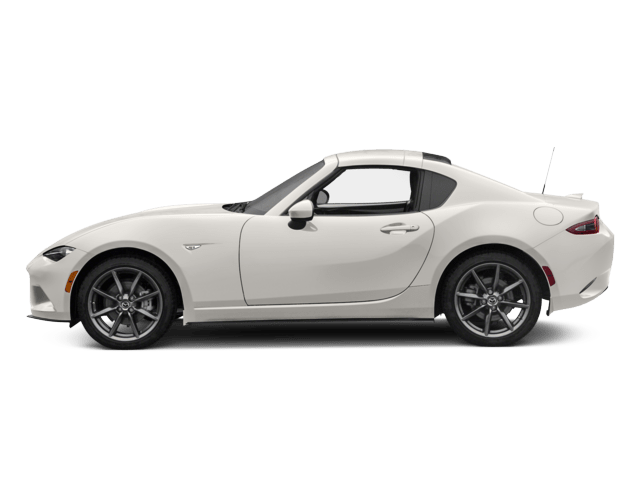 personal style. 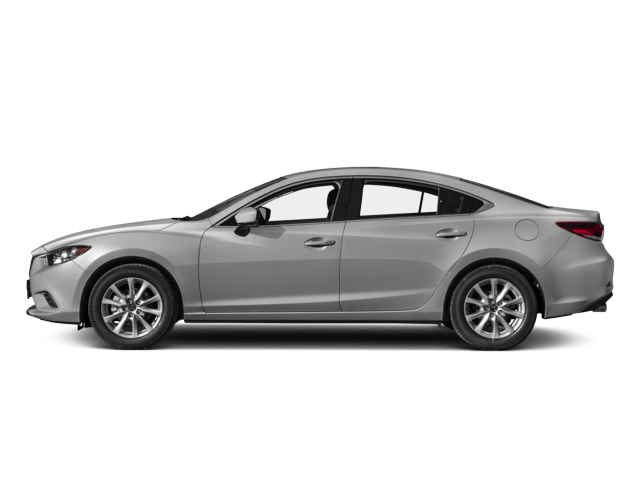 Save 20% off.